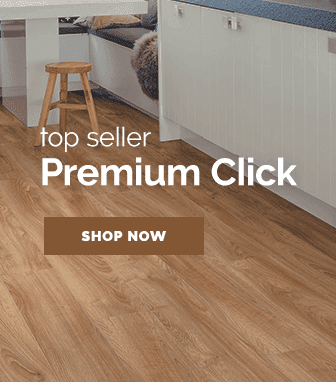 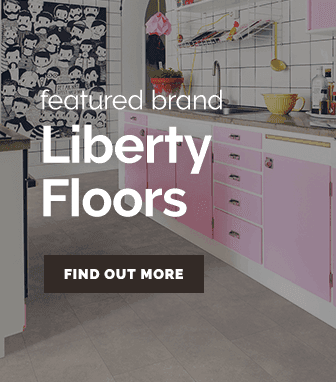 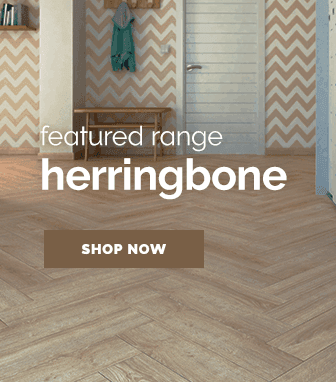 Boasting a collection of floors that is incredibly diverse with a multitude of shades & styles, the premium click range has all the benefits of a vinyl floor without the high price tag of more expensive flooring. 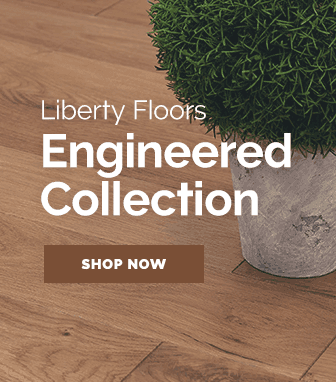 Showcasing the amazing beauty that vinyl flooring can offer thanks to the amazing technology available, the premium click flooring range features vinyl floors with lifelike real wood flooring prints & wonderfully embossed surfaces to perfectly mimic a real wood floors texture. 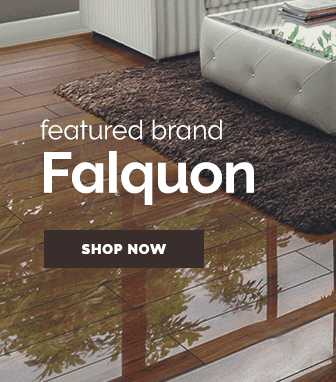 Premium click floors are also constructed with superguard scuff & stain resistant technology, this gives these floors such high durability that most floors cannot even come close to replicating. 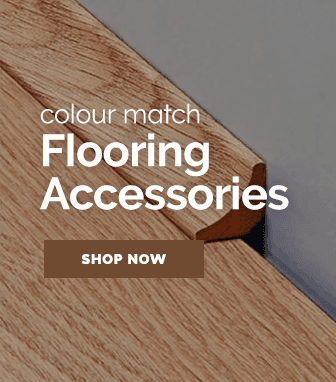 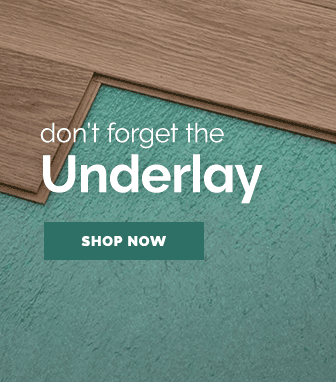 With such a diverse selection of shades to choose from you can be sure that the perfect vinyl floor is waiting for you right here.